In this funny fairy tale, it takes a village to figure out the height of Milton the friendly giant. The townspeople’s attempts to gauge just how big he is will entertain young readers as they learn the importance of standard units of measurement. 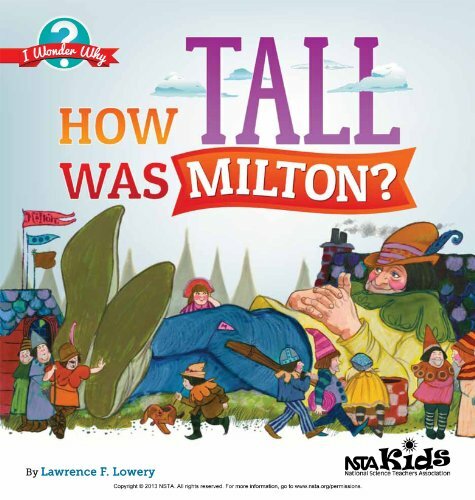 How Tall Was Milton? even accounts for the real-life origin of such silly-sounding units as feet.